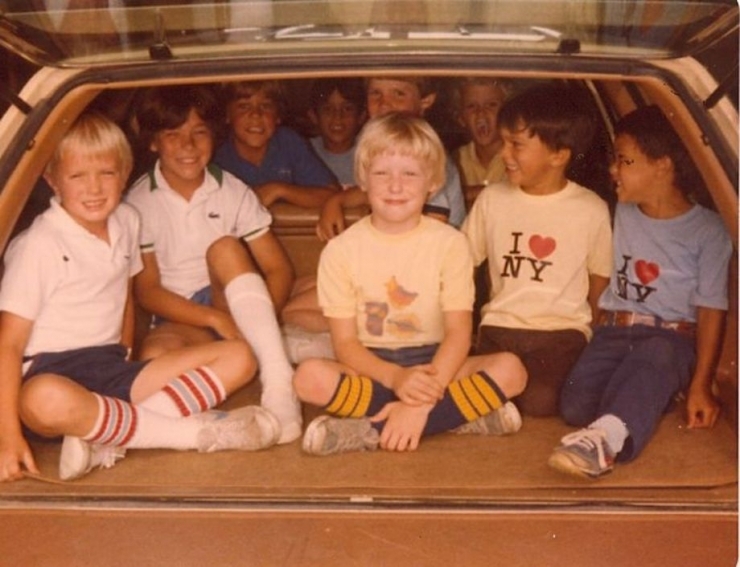 Raise your hand if you ever piled into a car with 13 of your closest friends for what essentially amounted to carpool Tetris. I guarantee your mom was more concerned by the one kid with the sailor vocab or that stench coming from the way back, versus whether or not you guys were properly restrained in a moving vehicle. 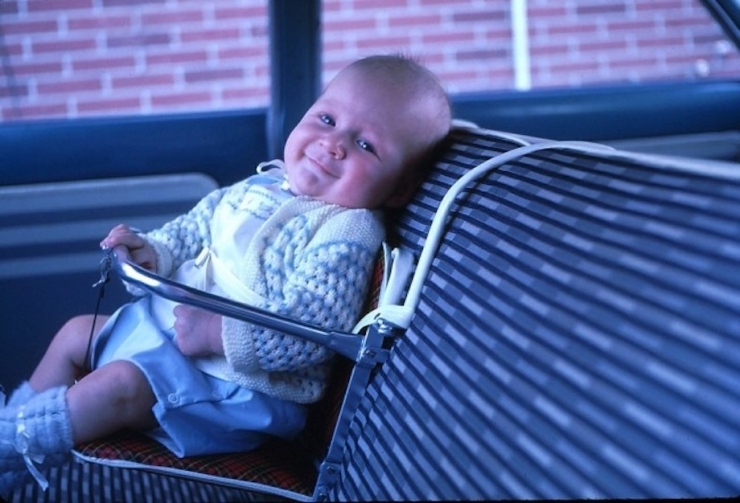 I found this pic during my search for vintage car seat images, and while it’s only tangentially related to Natalie’s story, I loved it so much. 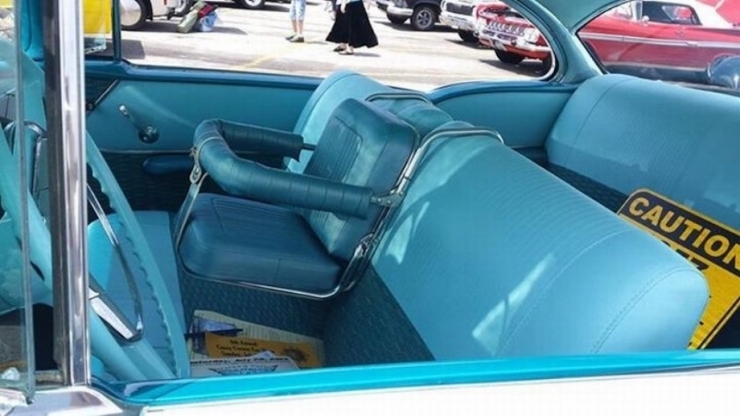 Why was I looking for vintage car seat pics, you ask? 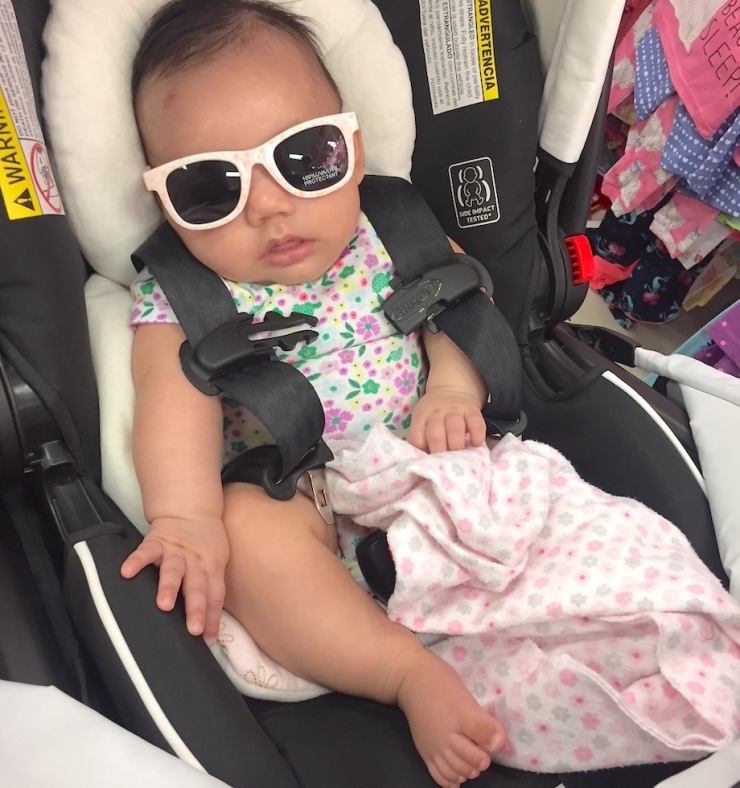 Well, it started when we received a grant application from Diana, who needed a car seat, stroller, and stander for her little girl Natalie. This is Natalie. 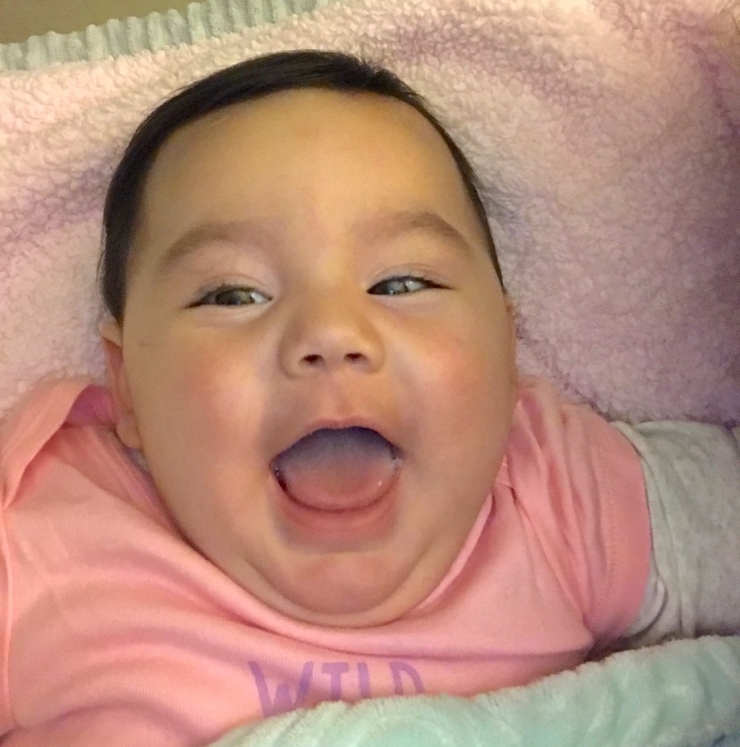 She has malignant partial migrating seizures in infancy (MMPSI), a severe and rare form of epilepsy, and average baby products, the ones gifted to new parents at baby showers and sprinkles and sip-and-sees, aren’t enough to keep her safe long-term. 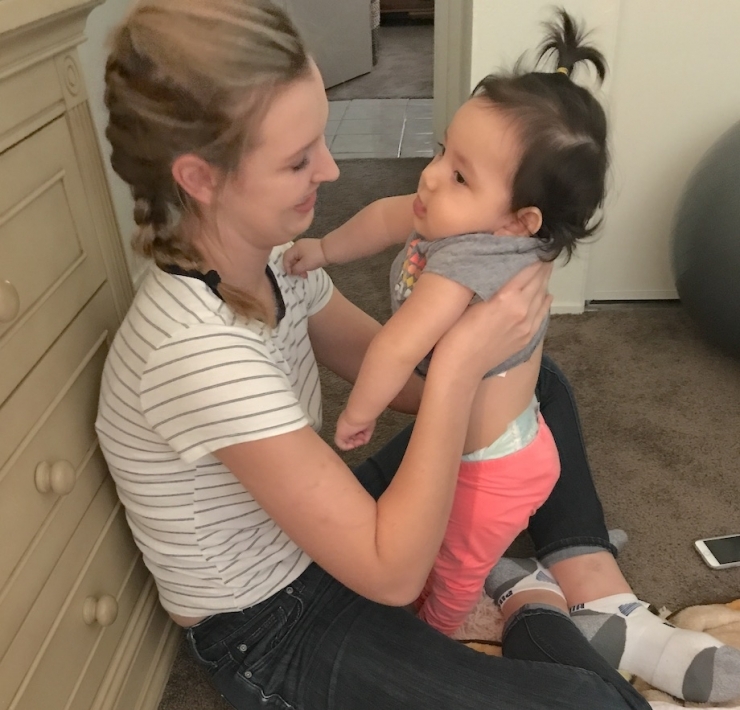 Diana explained the physical delays resulting from Natalie’s disorder mean she’ll need highly supportive gear far longer than average, and most products aren’t designed to handle bigger kids. That all made sense, but a little Internet research never hurt anybody, so down the rabbit hole I went. Super cute. Not super safe. 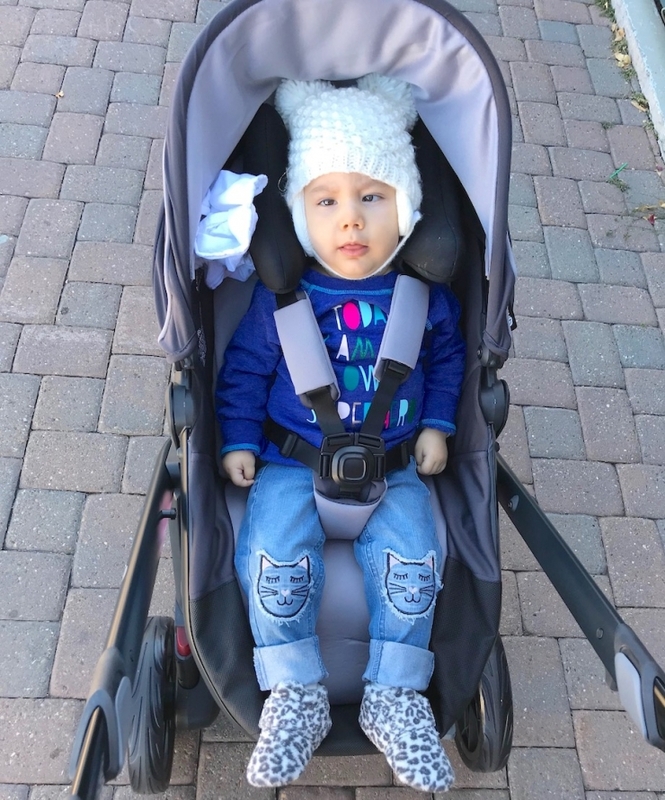 The Google told me car seats weren’t actually invented for safety at all, but to give kids a better view out the windshield and keep them from running all over the car, annoying their parents. 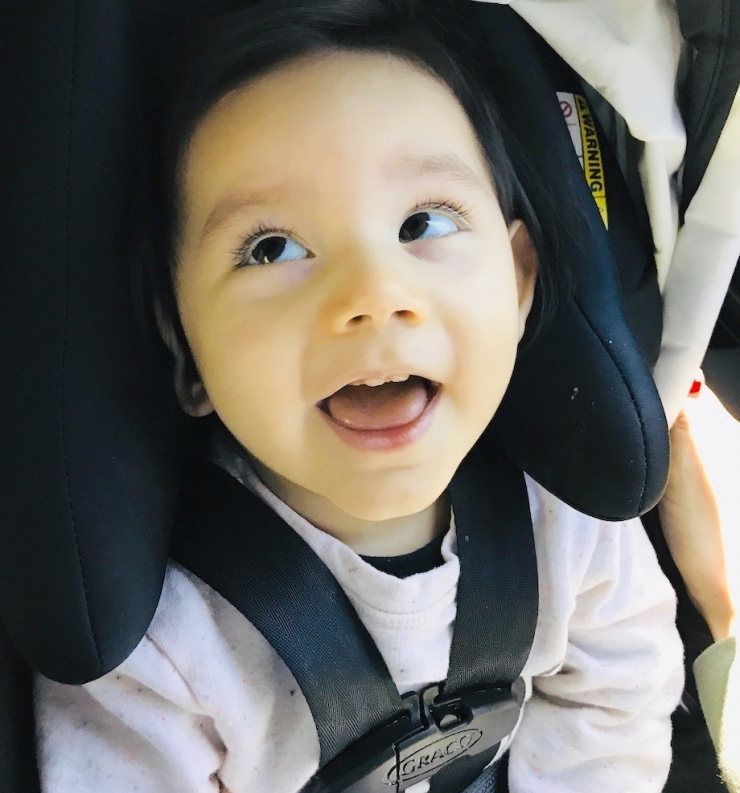 The safety aspect didn’t come into play until 1968 at the urging of auto manufacturers, and it would be another 17 years for all 50 states to adopt infant car seat laws. 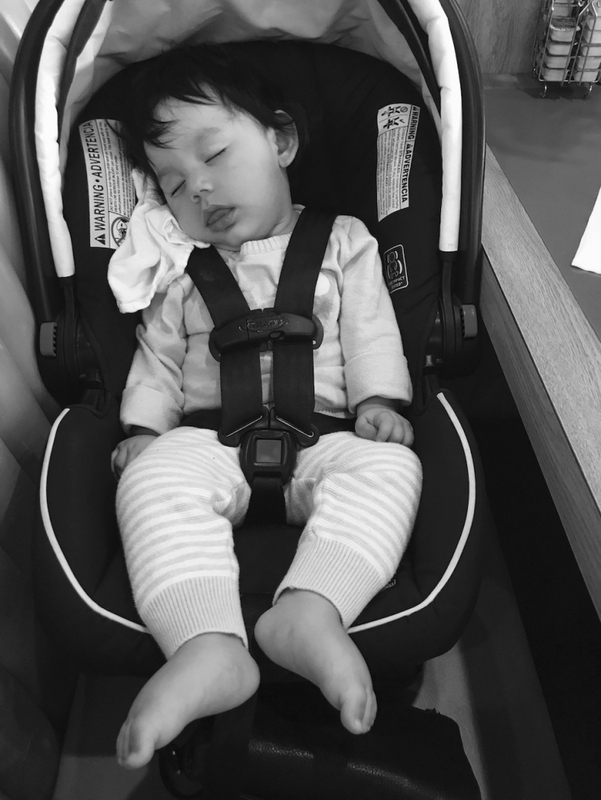 By the time Natalie arrived on March 9, 2016, car seats had come a long, long way, and her parents bought the typical baby accoutrements all parents buy. 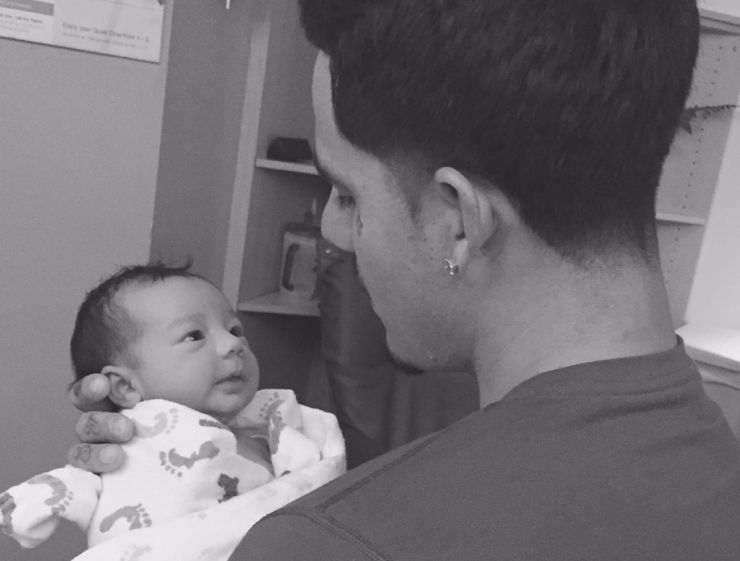 There was no reason to suspect there was anything wrong with their new baby. I asked Diana if there had been any warning signs during her pregnancy. Had all the usual tests come back normal? Were there any red flags? She said everything was fine on the testing front, and aside from crazy morning sickness, things were pretty uneventful. There was one thing that could possibly have been a sign of the challenges to come, Diana remembered on our call. 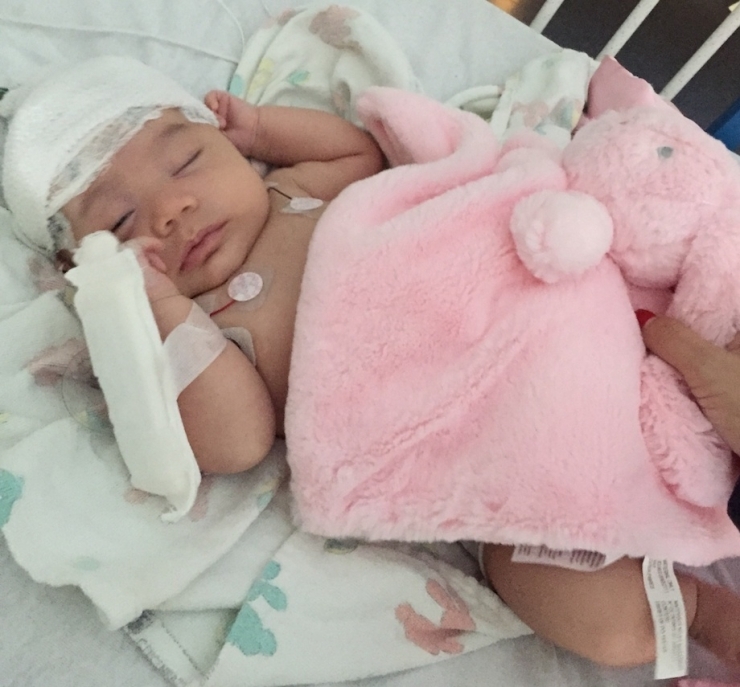 Just days after Natalie came home from the hospital, she was back in the ER. 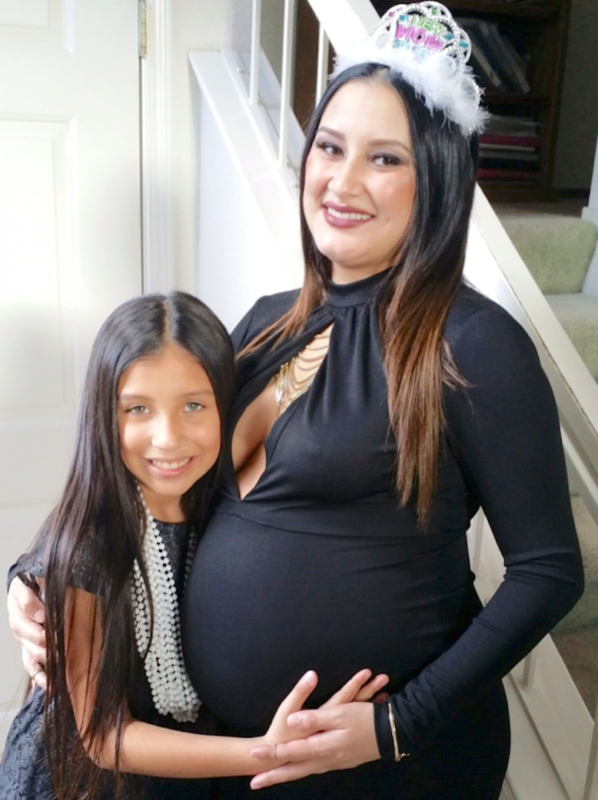 “She was vomiting, they thought she had acid reflux, but I knew it was more than that,” Diana said. It was. Moms always know. 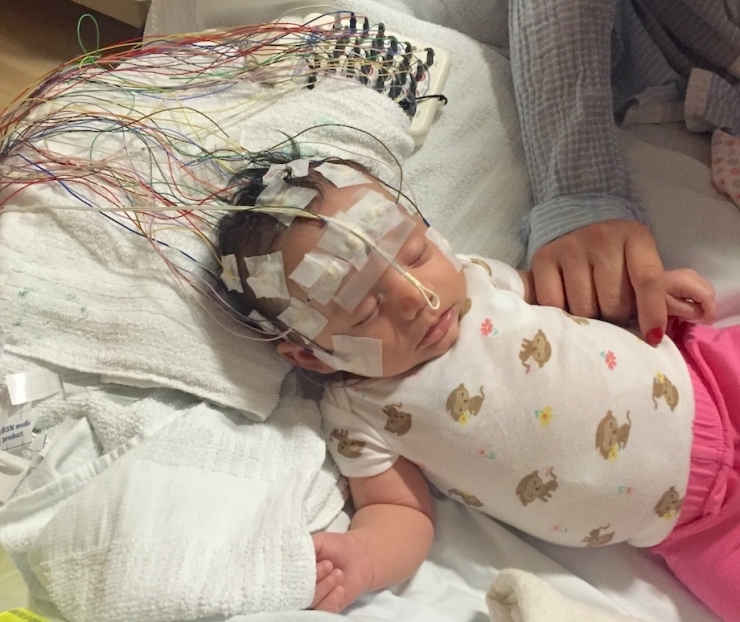 After weeks of testing, doctors found Natalie was having between 60-200 seizures per day, and delivered the MMPSI diagnosis. This particular disorder is unresponsive to anti-seizure medication and causes significant developmental delays. 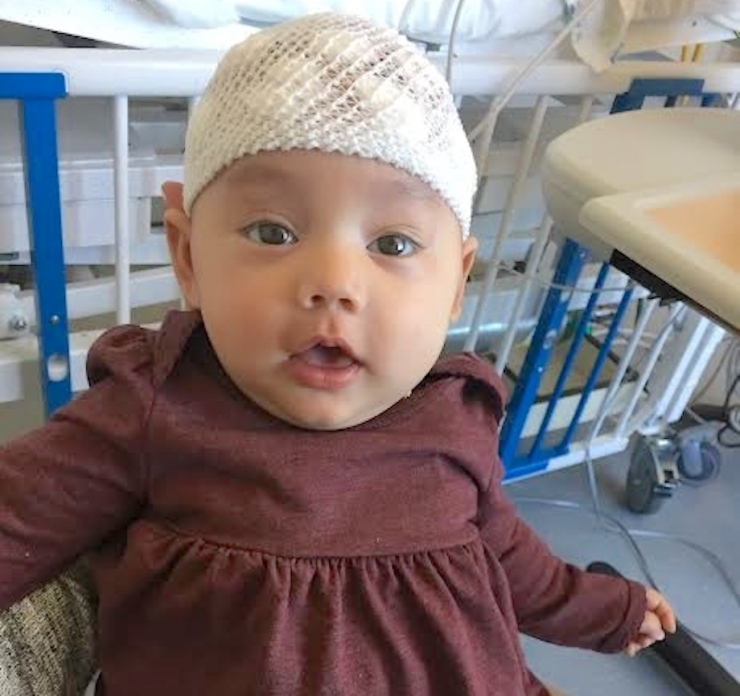 Doctors warned her parents Natalie would never walk, talk, or engage with others, and to hear Diana’s memory of that moment will hit you right in your soul. 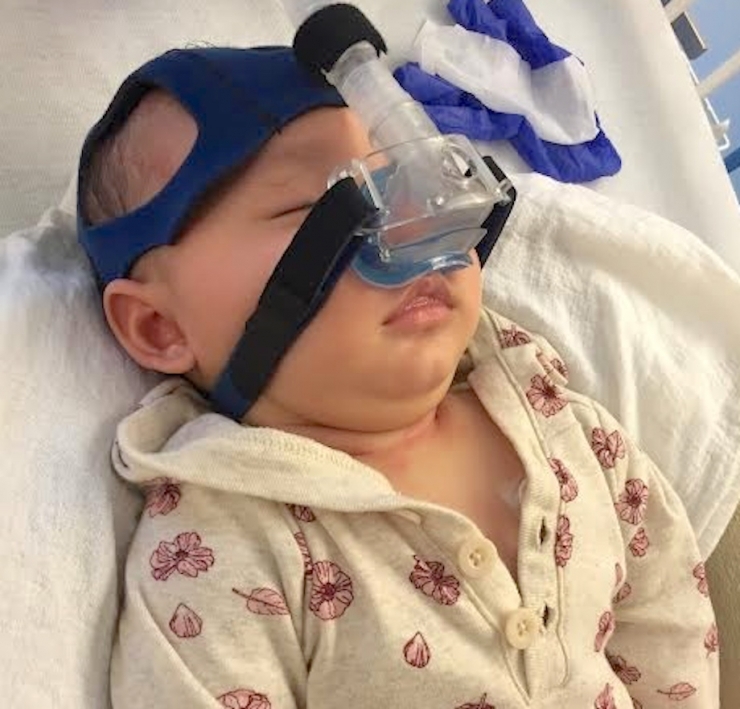 “There are really no words that can explain the devastation of learning of your child’s diagnosis, and the word disability never hurt my heart the way it breaks mine now.” After five months in the hospital and no positive response to medication, doctors told Natalie’s parents they were out of options. 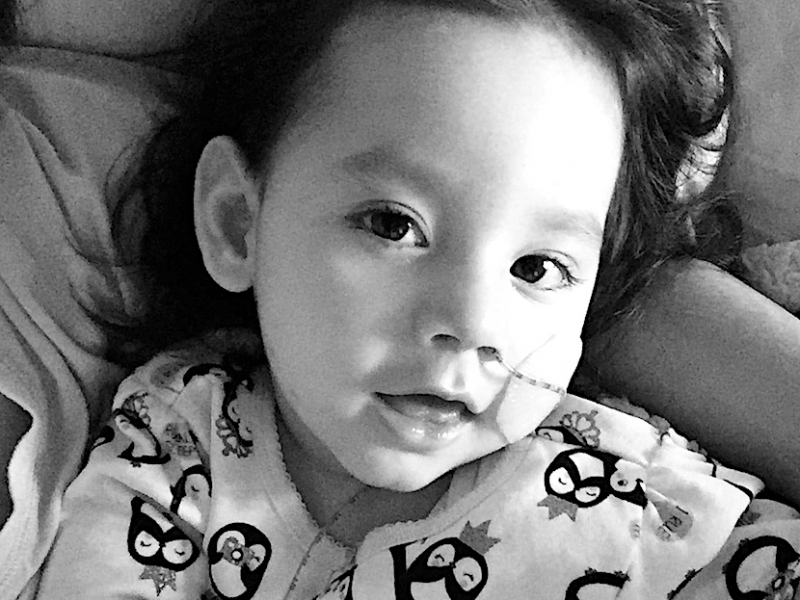 Natalie was discharged and sent home with orders for hospice care. 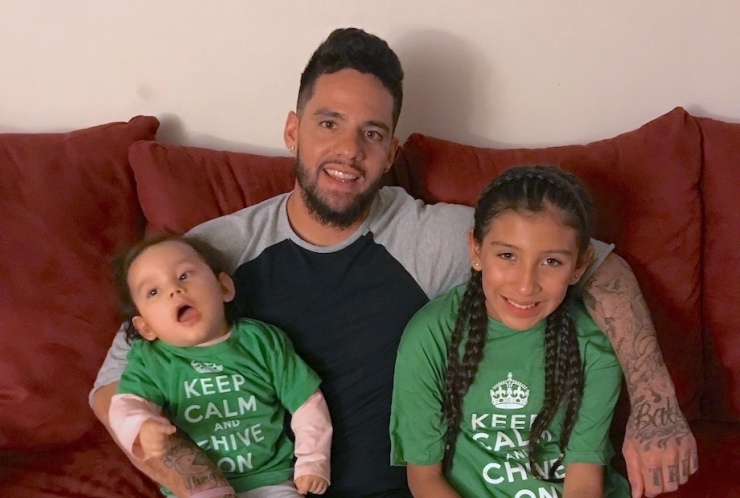 Every week, Chive Charities does a little more to make the world 10% happier. We harness the power of the greatest community on earth to help people when they need it most, when it seems like nothing short of a miracle will do. And every week, we meet people who are themselves a miracle, and we have a big, happy, full circle moment. 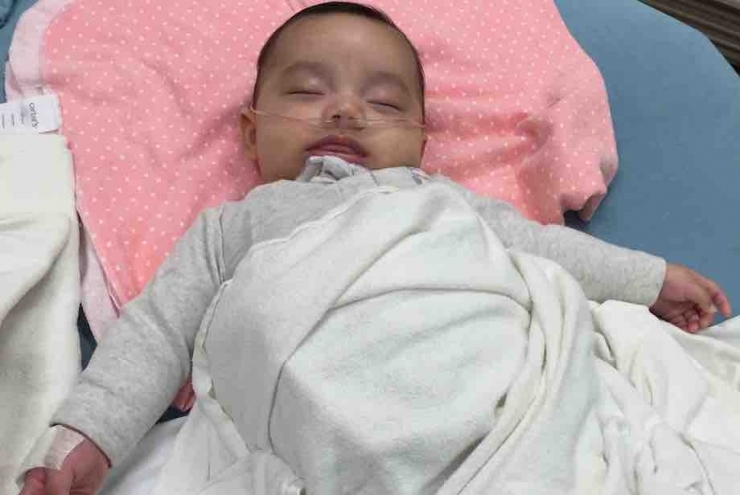 It’s been more than a year since that grim prognosis, and Natalie is 18 months old. 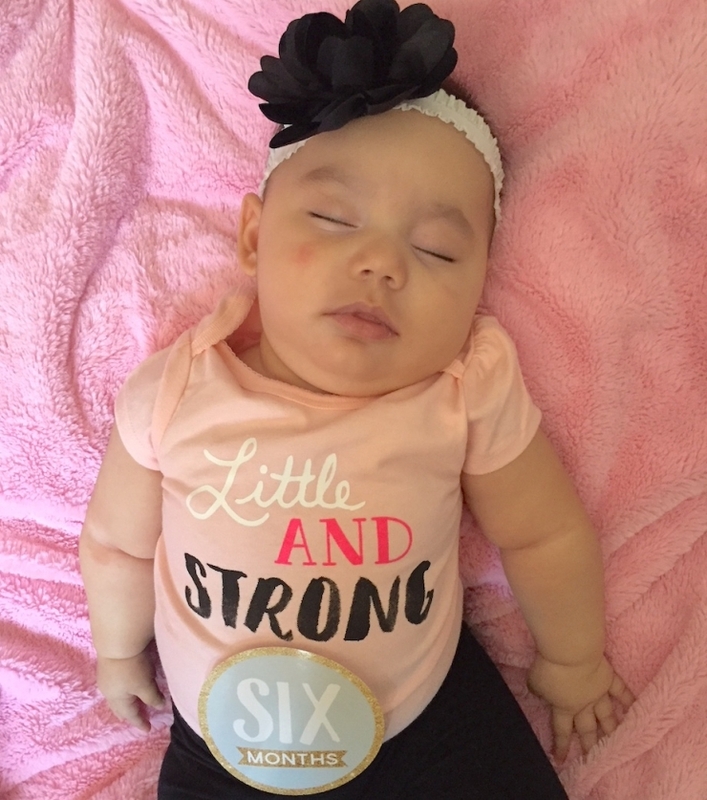 She’s fighting every single day to get strong, stay healthy, and beat the odds, and it’s working. Look how big she is! Intensive therapy services, including PT, OT, and chiropractic therapy are making a big difference. They work hard to build core and neck strength. 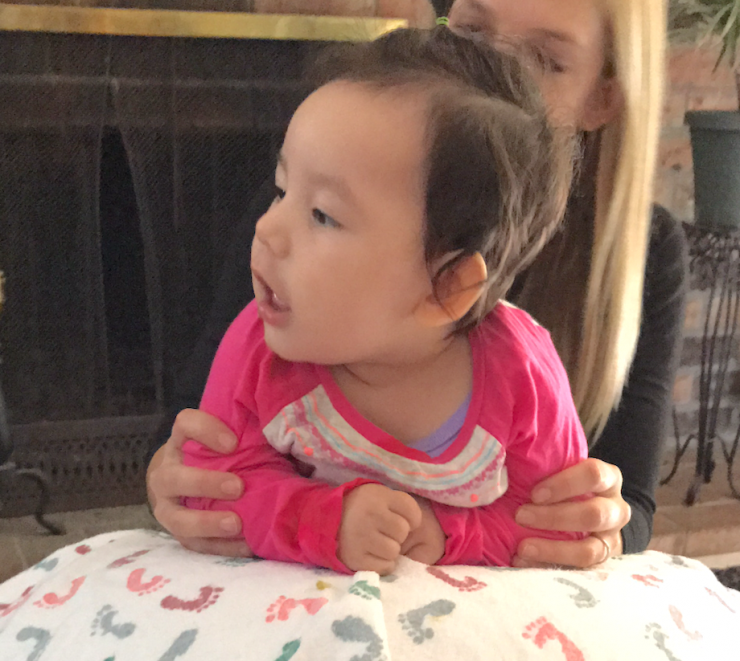 The next step is getting her upright for more of the day – to relieve pressure on her internal organs, up her family-time options, and increase her strength – which is where the stander comes in. 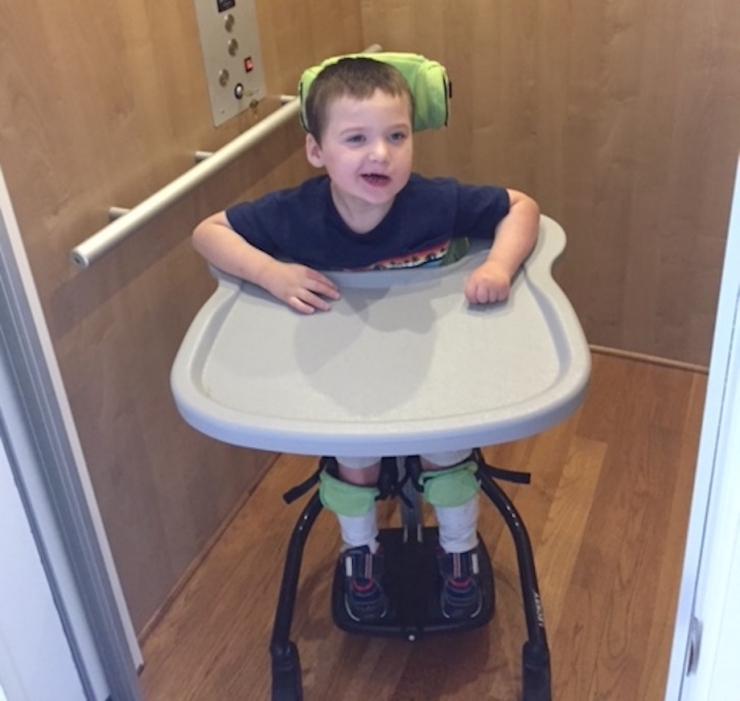 What’s a stander, you ask? You may remember it from such past recipients as the adorable Cooper. Or sweet, sweet Abby. 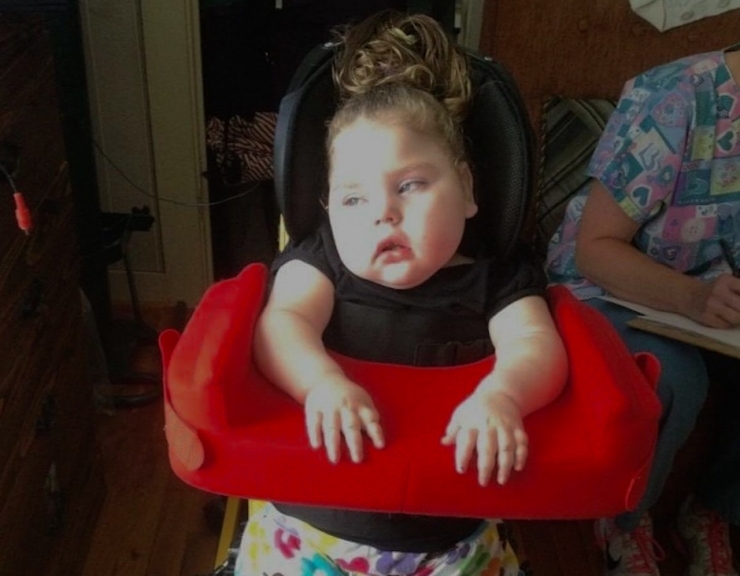 In any case, Natalie needed a stander to keep her therapy moving along. You know what’s next. The dedicated monthly donors of the Green Ribbon Fund stepped up to give this little miracle the souped-up gear she needs to be happy and healthy, including the stander, a rear-facing car seat rated for big kids, and a solid rear-facing stroller so Natalie’s parents can keep an eye out for seizure activity and any issues that come up while they’re on the go. It was a $5,000 grant, and we can’t thank our supporters enough. Now’s your chance to get in the miracle business, or, really, be a champion of true miracles like Natalie. Click HERE to get started.